The Emperor of the Ferach Empire. Mordred son of Morgana and holder of the Power Ring. Tyrant to half the world and instigator of the Napoleonique Wars of Valon! As part of our December 2014 schedule Alternative Armies agreed to create some Flintloque statistics for a fan of Flintloque to write a scenario for the Orcs in the Webbe Advent Calendar. We were happy to do so and the results are now in our dropbox folder online for free download as a PDF. This insert contains some background, rules for Flintloque, rules for Slaughterloo, uniform details and more along with a picture. Click HERE for the miniature or click HERE to download the PDF for free from our dropbox account. 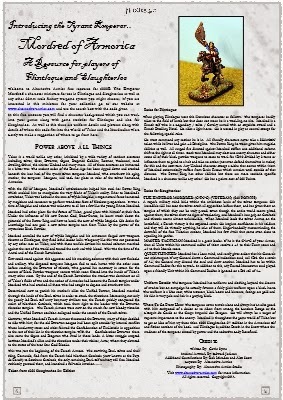 The free Flintloque scenario 'The Emperor in Peril' written by Bob Minadeo is online at Orcs in the Webbe and you can read it by clicking HERE. 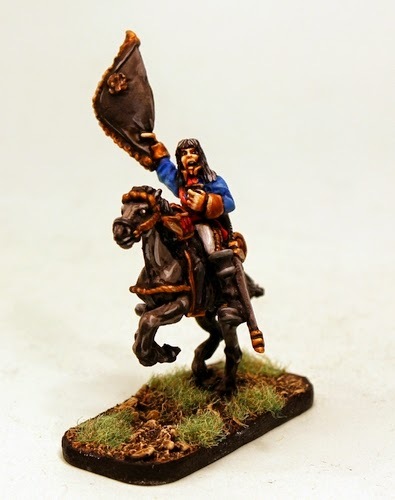 So add the Tyrant Mordred to your games of Flintloque but be warned, like Captain Sharke, he is one of the most powerful characters in the game and he always has a guard with him of veterans. 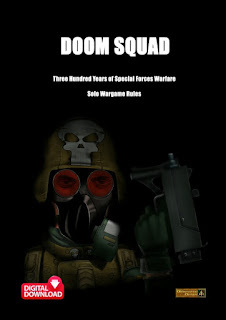 But hey if you are going to try and kill an Emperor it's not going to be easy is it.